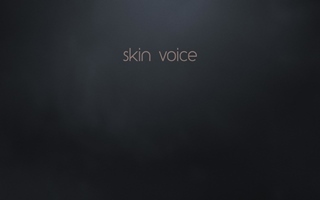 “Skin Voice” is an interactive space where listeners are invited to call the radio station and become an active part of the live show. Asking the audience to meticulously describe the body, the face and the personality of the person speaking from the studio, the performance becomes a meta-radio moment which ironically turns/directs the mystery of the radio voice. The voice without skin becomes a pretext here for creating relations among the community of listeners in real time. Note from the producer: the performance is in French.